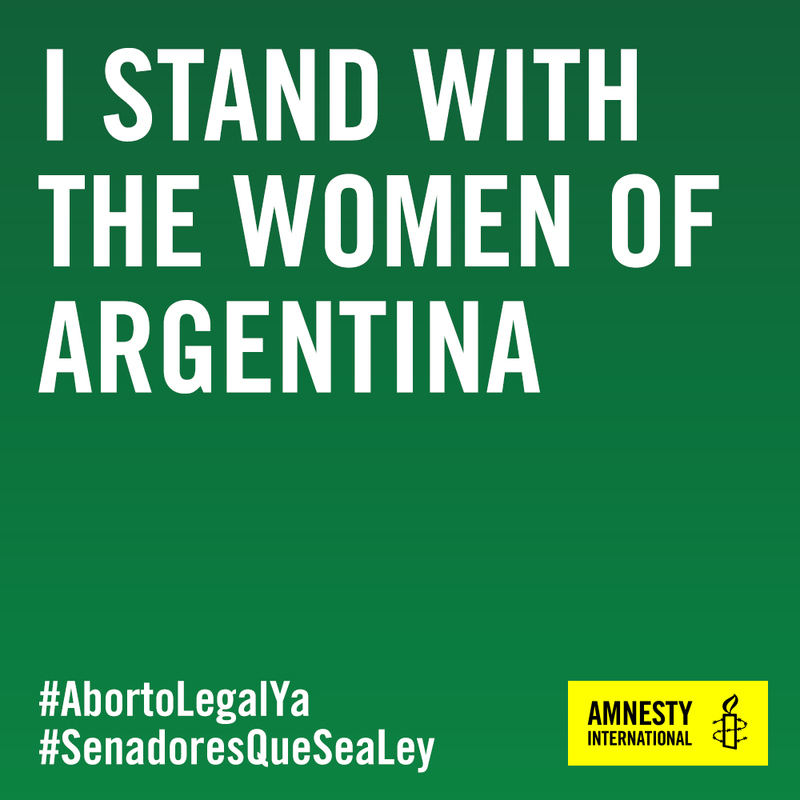 On August 8, Argentina’s Senate will hold the deciding vote on decriminalising abortion. 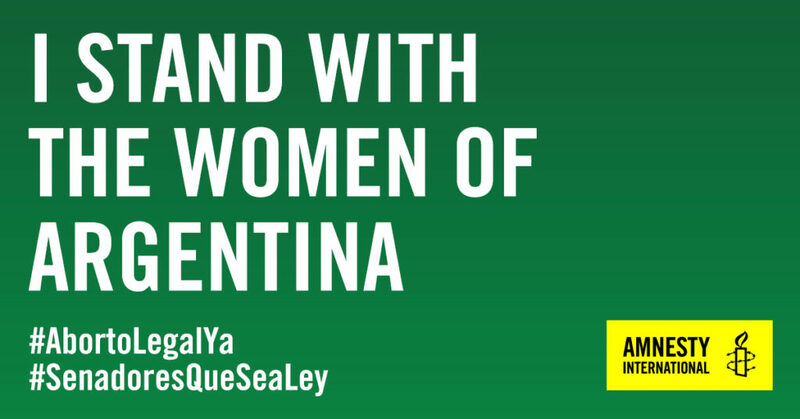 Here’s everything you need to know about the vote and how you can support Argentinian women who are demanding their human rights. 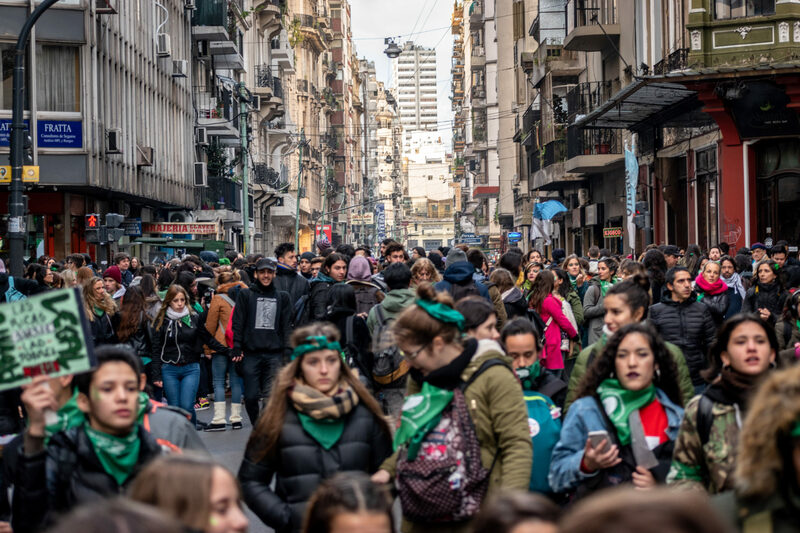 Less than a month after Ireland’s history-making vote to decriminalise abortion, the streets of Argentina were home to incredible scenes of people protesting and calling on their Congress to bring them one step closer to having safe and legal abortion. 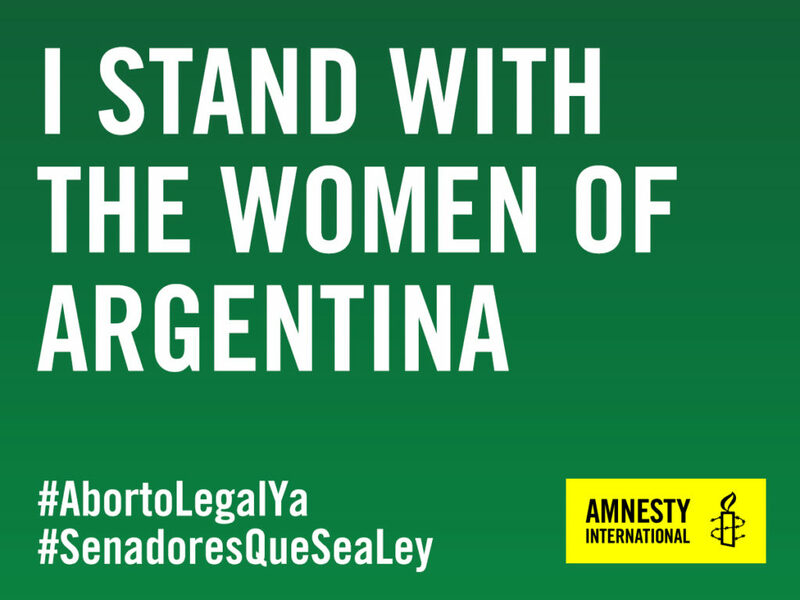 Women and girls camped outside as the chamber of deputies debated long into the night a bill that would allow for abortion up to 14 weeks. Finally, on the morning of June 14, the bill narrowly passed – a result that would have been unthinkable even one year ago.